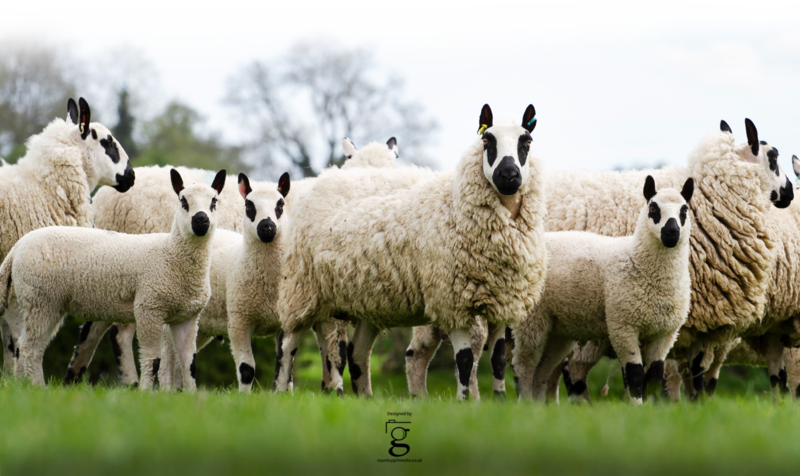 This year will see the Kerry Hill Flock Book Society hold their first National Show as part of the Royal Three Counties Show 14-16 June 2019. The Kerry Hill Sheep classes are open to Non MV and MV Sheep, and will be judged on Saturday 15th June. The Society looks forward to welcoming strong entries from breeders across the country to join us in promoting our magnificent breed. With thanks to our generous sponsors additional prizes include £200 and The Kerry Hill Flock Book Society Perpetual Trophy to the Breed Champion, £150 for the Reserve Champion, and £50 for each individual class winner. Sponsors include Mrs L Barnard (Welham Flock), Mr G Pugh (Four Crosses Flock), Mr T Ward (Brompton Flock), Mr A Forrest ( Pear Tree Projects) and Henry Cole & Co Ltd Animal Feeds. A Trophy will also be awarded at the AGM for the flock gaining the most points at the National Show. Schedules are available online via the Three Counties website www.threecounties.co.uk or ring 01684 584900 to request one. Entries close 16 April 2019. 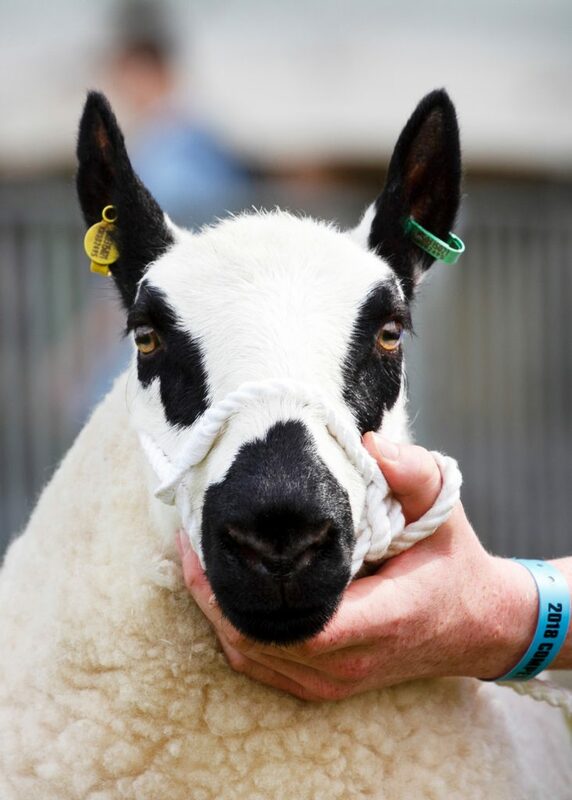 Royal Three Counties Show is a successful show with many attractions and lots to see and do. 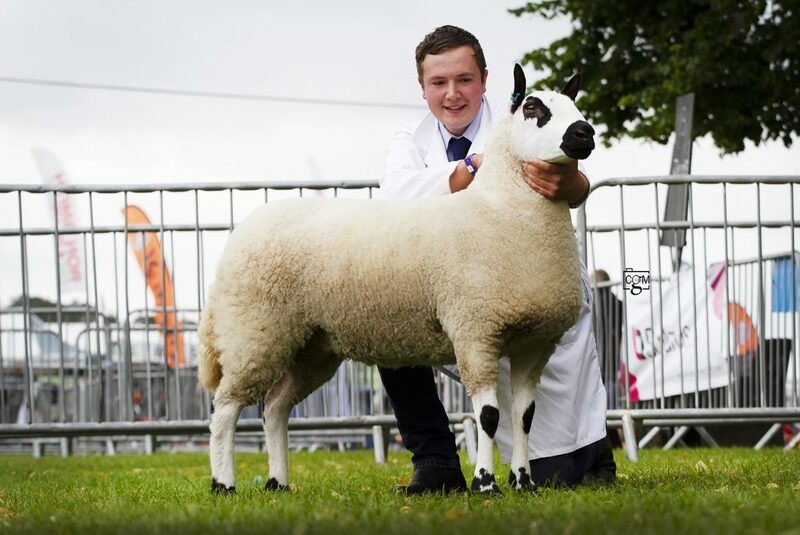 New exhibitors to the show may be interested to know Young Handler Classes are held on all three days and the RBST hold their National Rare and Minority Breeds Show on the Sunday with Kerry Hill Classes for those wishing to show again.